Car repairs and maintenance are expensive. And let’s face it – the money spent on fixing your vehicle or keeping the services up to date won’t add to its value. Depreciation is the gift that keeps on giving for every day, month, and year your vehicle is on the road. But car modifications or upgrades? That’s a different story. 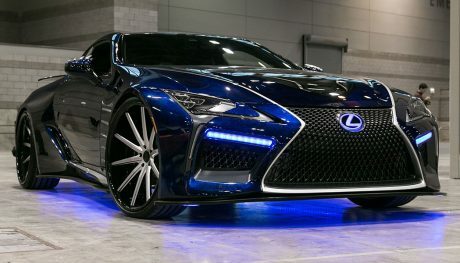 Whether you customize your vehicle a lot or perform heavy car modifications, there’s value in it. For some, it improves your car’s value when you try to sell it. For other mods, invaluable safety is the result. 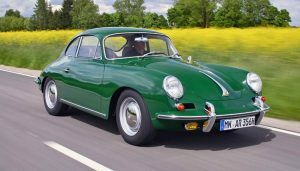 Here are seven of the best car mods. Ones that are worth the money you invest. 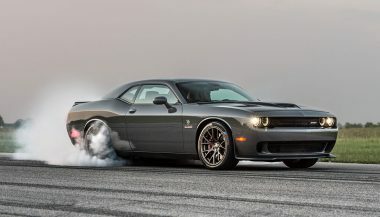 Every car manufacturer worth its weight in publicly-traded stocks and bonds has a performance division – MOPAR, NISMO, and Ford Performance, for examples. What they have in their parts listings, you’ll drool over. You can find massive horsepower gains with a drop-in crate engine for most models built, current or past. 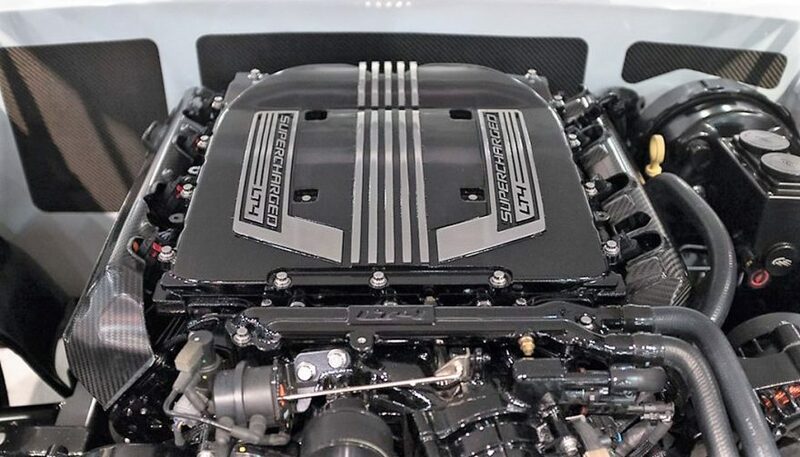 A Chevrolet Performance supercharged 6.2-liter V8 LT5 makes a respectable 755 horsepower and 715 lb.-ft. of torque. A crate engine is definitely a big purchase to pull the pin on, but it’s worth it and one of the best car mods. You could build that horsepower for cheaper on your own? Maybe. There’s a warranty on a crate engine, plus the factory-built performance is much more comforting to buyers if you ever intend on selling it. We’ve all made fun of ‘that guy’ for driving a jacked-up pickup. A moderate suspension lift – not the ridiculous Sky Jacker style – is both functional and attractive. We’re definitely not condoning the poor-boy hockey puck body lift, just the high-quality front and rear suspension lift from Eibach, FOX Racing, or similar. 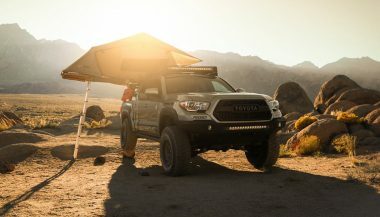 A suspension lift achieves better ground clearance for off-roading and one of the better kits will level the nosedive out of your truck’s stance. 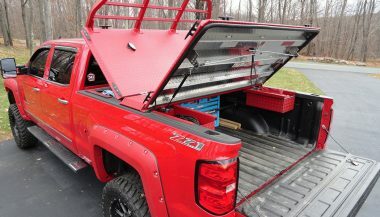 Sometimes handling can suffer from being more rigid, but your truck will look 100 times better than stock. Even new car dealers are offering these now, making it one of the best car mods. Take a curve at breakneck speed and you’ll feel the immense pressure pulling you to the outside of the turn. It’s not all that safe trying to maintain control, is it? That all changes when you have the right kind of seats for your car. 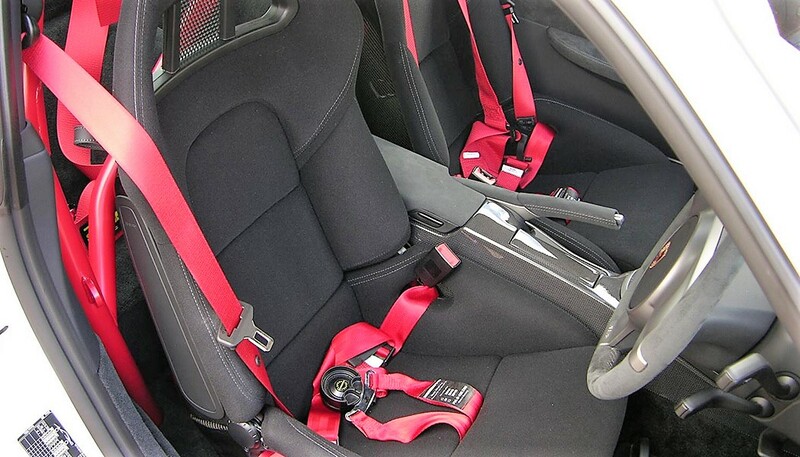 Rip out the pretentious 20-way adjustable leather seats from your BMW and install a pair of Sparco or Bride racing seats for one of the best car mods. They’re rudimentary in design and could be more comfortable. But what’s important is that they hold you firmly in place as you drive. Tall side bolsters on the bottom and back keep you from flopping around like an injured fish. Ambitious owners are tempted to get right into massive horsepower, but that’s not reasonable until your car can handle it. You’ll blow up your new motor if you can’t keep it cool. A new radiator and cooling fan are an absolute must right off the start and are among the best car mods. 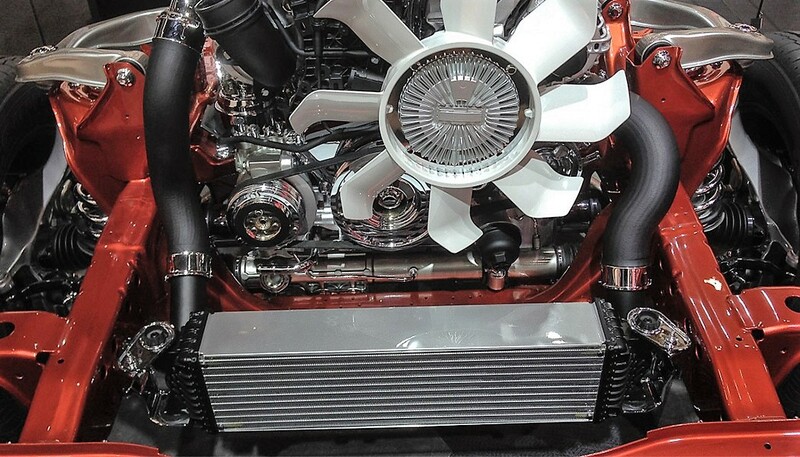 Find a manufacturer like Summit racing who supplies high-flow radiators with as many rows of cooling as possible. Even better, opt for an all-aluminum design that outperforms copper-brass rads. An electric cooling fan is also the right choice. If your older car has a clutch fan, you’ll immediately have improved engine response because parasitic loss is significantly reduced. It takes loads of power to spin that big fan. They aren’t expensive, so don’t skimp on – find one that’s highly rated and reliable. We’re not talking about a brap can for a decades-old Honda Civic. That’s never a good idea, kids. Instead, have a custom exhaust manufactured for your car, whether it’s a classic muscle car or a modern machine. 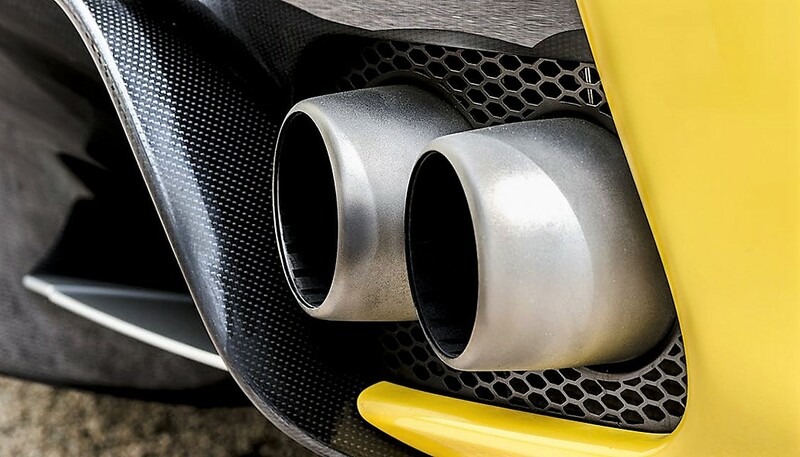 Custom exhaust by a professional determines the optimum exhaust flow for your performance needs and your engine’s capabilities. A three-inch diameter cat-back is popular, although a full exhaust system from a header to tailpipe is the best option. They can be built around your car’s emissions standards too, including all sensors. 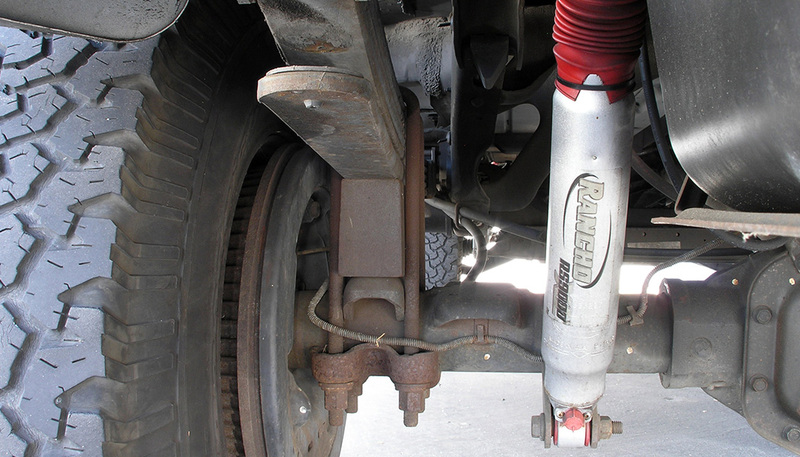 Plus, you can customize the sound you want with a good-quality muffler. You could choose something like a Magnaflow kit if your little heart desires, and it’s not half bad. But there’s a huge difference between custom and mass-manufactured. It’s possible to unlock an extra 15 to 20 percent more horsepower just by letting your engine exhale more freely. You can boost your car’s efficiency and power by letting it inhale more air. It’s like comparing your ability to breathe just through your nose, or through your mouth and nose combined. The big name in the game is K&N and you probably won’t find anything with better bang for your buck. 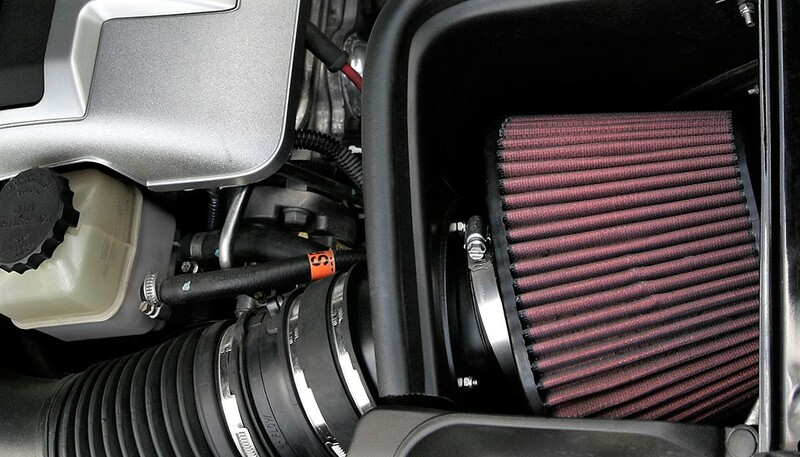 A replacement air filter is an alright choice but the best option is a cold air intake kit. Estimated horsepower gains may be negligible on some models, while others could boost more than 20 ponies. When every little bit counts to get the edge, an air intake is the best bang for your buck. I know, talking about tires is boring, right? But the moment you equip your vehicle with winter tires is the moment you regret not doing it sooner. It doesn’t matter whether the stock tires are all-season or four-season tires. 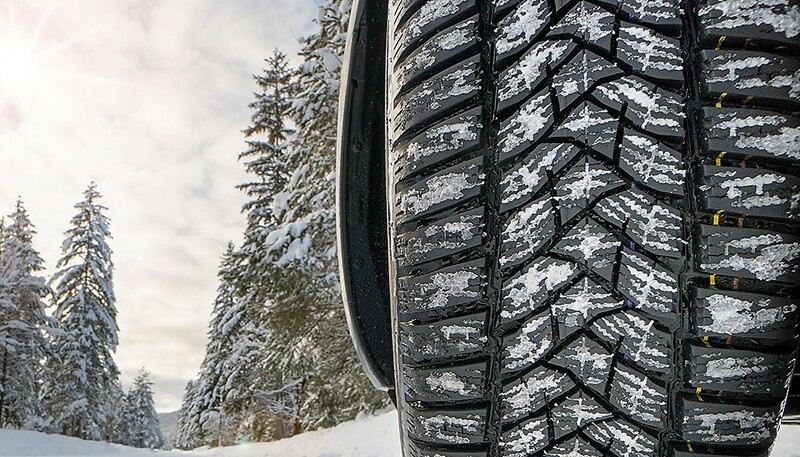 In cold weather, snow, and ice, an inexpensive set of winter tires is better than the highest-rated all-season tire. Silica compound and a ton of extra sipes in the tread blocks keep the tire flexible and grippy, helping you stay in control. No one likes an embarrassing phone call to Roadside Assistance for a pull out of the ditch. For $400 and up, winter tires aren’t cheap but they’re well worth the investment. According to the Specialty Equipment Market Association, owners of full-sized trucks spend around $1831 on the best truck accessories. What are they buying?